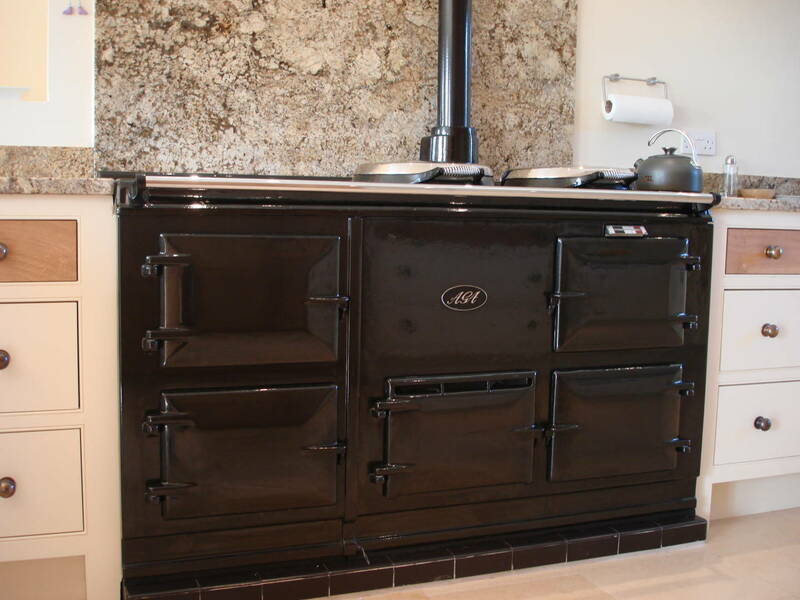 John Wray founded the Company in 1990 when he bought and sold his first Aga Range Cooker. 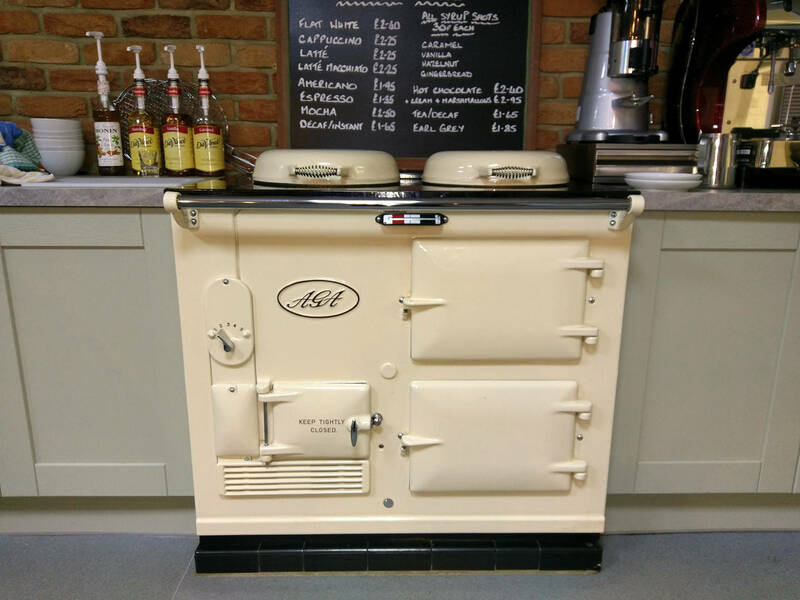 Since then John and his team of engineers and fitters have been restoring Aga Cookers to the highest specification and quality and have expanded in to Wood Burning Stoves and Range Cooker Sales. We stock reconditioned Aga Range cookers of the highest quality and offer a renovation service available for your old Aga Range Cooker. John Wray Country Stoves Refurbished or Reconditioned Aga Cookers are reconditioned to the highest standard, We have been reconditioning Agas for over 20 years and we believe there is no other company that can compete with our quality. 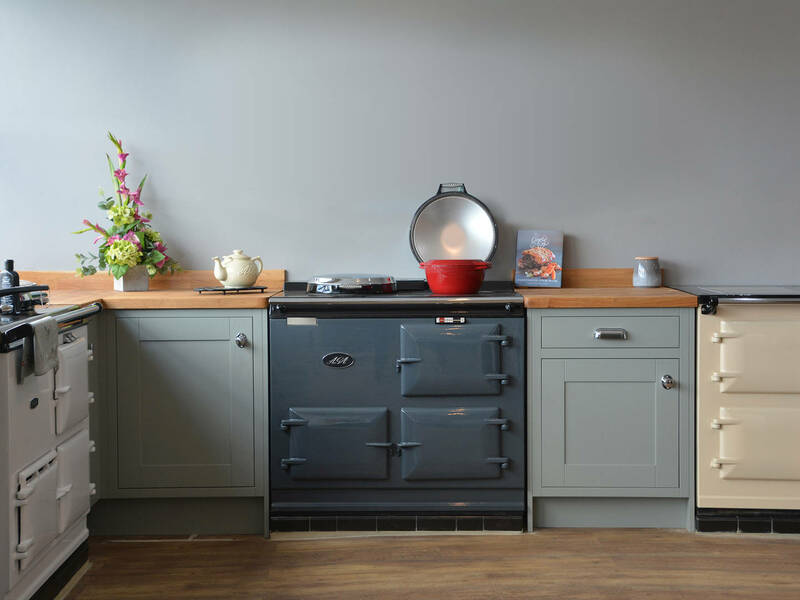 We Keep a large stock of Aga Cookers in different styles and colours, what you see on our website is just a small selection of what we have available. Here at John Wray Country Stoves, we can bring your existing AGA back to life at the fraction of the cost of buying a new AGA. John Wray Country Stoves are the only company in the UK to offer bespoke colours and designs on all of our reconditioned Agas. Available in 13amp Electrickit, Gas/LPG, or Oil. Choose any standard Aga colour, plus many more. please ask for details. The 2 Oven Aga comes with two oven compartments and 2 hot plates. This is the iconic styling launched in the 1960's and still much loved and produced today. This Aga is fully restored by John Wray Country Stoves. The 2 Oven Aga comes with two oven compartments and 2 hot plates. This is the original 1950's Aga, fully restored and brought back to life for today's modern household. The 4 Oven Deluxe Aga comes with four oven compartments, 2 hot plates and a warming plate. This is the iconic styling launched in the 1960's and still much loved and produced today. This Aga is fully restored by John Wray Country Stoves. The 4 Oven Aga comes with four oven compartments, 2 hot plates and a warming plate. 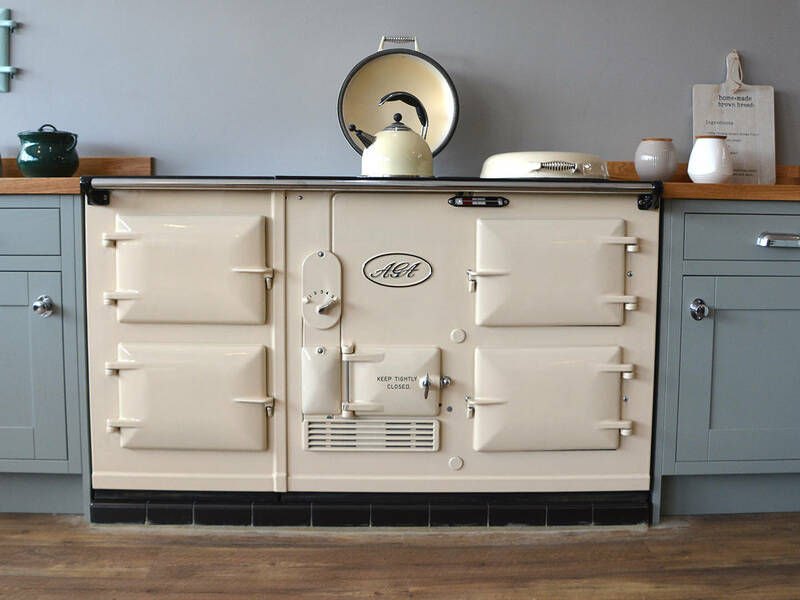 This is the original 1950's Aga, fully restored and brought back to life for today's modern household.